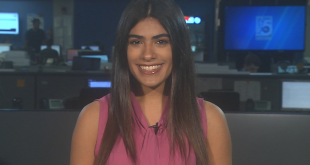 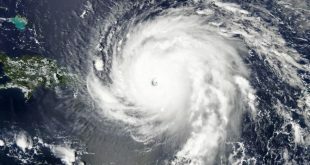 The National Oceanic and Atmospheric Administration said a slightly above-average hurricane season is on the horizon. 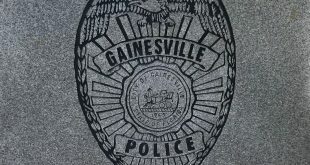 Gainesville's Police Department has been struggling with a decline of officers. 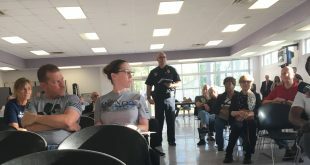 In the last five years, over 100 officers departed because of low pay and poor morale, among other things. 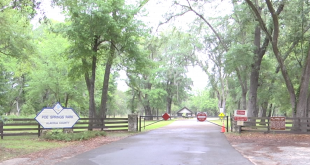 Poe Springs is scheduled to reopen by Memorial Day on May 28. 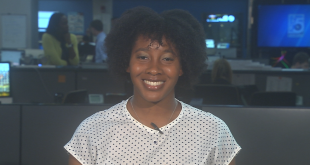 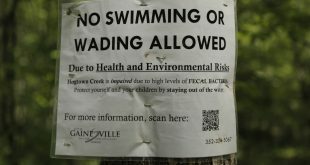 About 150 volunteers with Current Problems Inc., a non-profit organization dedicated to protecting water resources in North Florida, recently collected 6,590 pounds of trash from creeks around Gainesville. 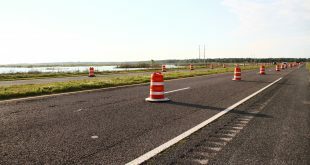 Most of the trash likely came from flooding during Hurricane Irma, said Megan Black, executive director of Current Problems. 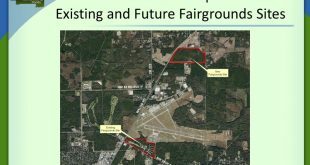 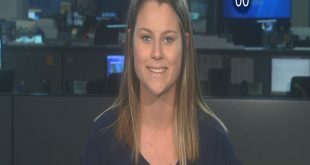 The new Alachua County fairgrounds could alleviate some of the pressure that's heaped on district schools when they must transform into emergency shelters, but only if the county can find the money to make it happen. 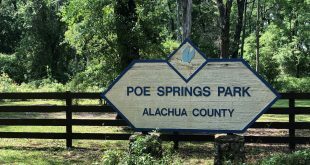 Alachua County is about to start a two-phase restoration project to repair Poe Springs Park, which had been forced to close after Hurricane Irma. 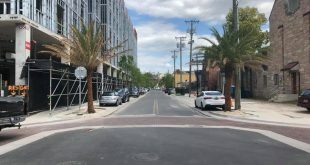 After almost a year and a half of construction, the Gainesville Community Redevelopment Agency’s More in Midtown project is finally nearing the finish line. 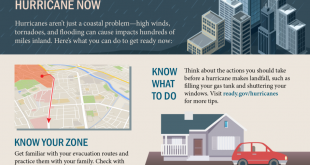 FEMA is urging Florida residents to prepare now for the 2018 Atlantic hurricane season, which begins June 1.